Shabazz Muhammad poses for a portrait in cross fit 702 gym in Las Vegas NV...Shabazz Muhammad is an American basketball player. 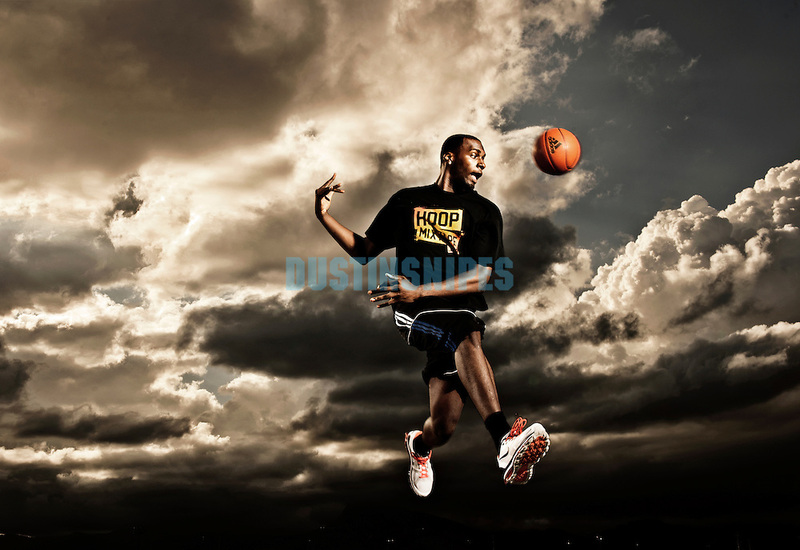 He is a freshman at UCLA and was ranked one of the top rated basketball players in the class of 2012. He went to Bishop Gorman High school.